What is the right price of wool? 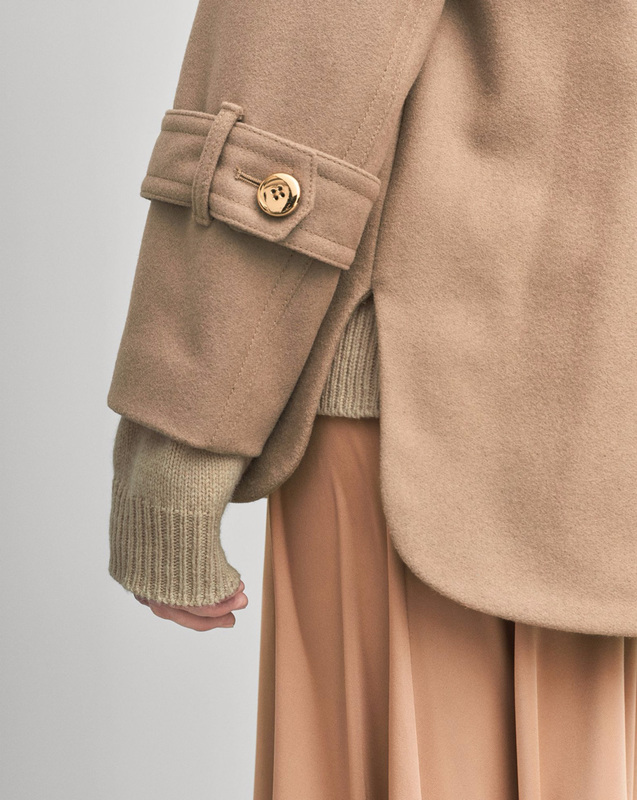 Filippa K’s new report on wool makes visible external “invisible” costs such as the environmental impact during the entire life cycle of the clothing. The report discusses how we can avoid unsustainable shortcuts that can potentially have a negative impact on workers, animals and the environment. Filippa K’s report on wool, published in the autumn 2016, followed a cooperation between Axfoundation and Filippa K that started 1.5 years earlier with a view to implement an Environmental Profit & Loss Account analysis (EP&L), similar to the one that we have done previously on tomatoes and beef together with Axfood and Trucost. We wanted to develop a holistic view of wool fiber production by in addition to sustainability (carbon footprint, land use, biodiversity) also look at animal welfare (mulesing of lambs) and social issues (working conditions and human rights). The report compares conventional and organic wool production from Australia (where most of the Filippa K Wool comes from) with the wool production in Argentina, China, South Africa and New Zealand. The results of the report will now be implemented in the process of developing a new standard, the Responsible Wool Standard, conducted by the global organization Textile Exchange.